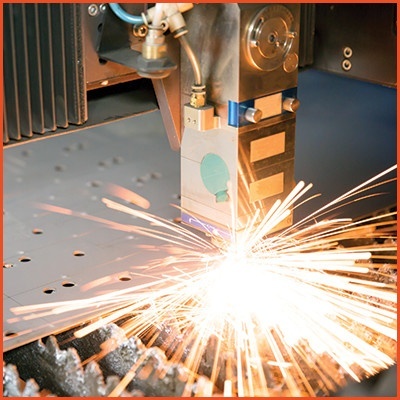 Metal fabrication projects often require many intricate steps to get from the initial spark of an idea to the manufacturing of the final product. You can eliminate the stress of managing this extensive chain of events by collaborating with our experienced project management team. 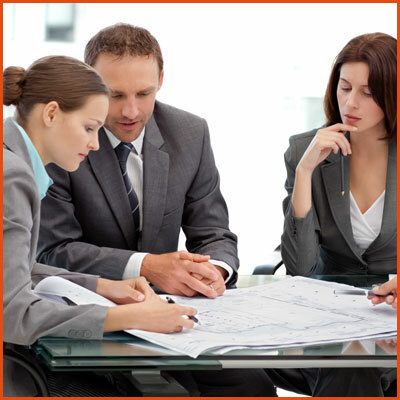 They can provide a complete range of PM support from basic consulting to comprehensive project management. With years of experience in this complex process, our project managers know how to keep communication channels open and ensure your project keeps moving efficiently. 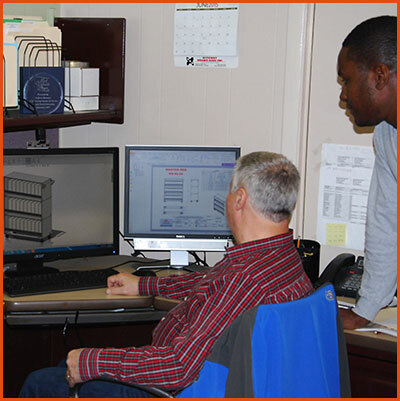 Project management is at the core of what drives Accurate Metal Fabrication. Our reputation has been built on consistently providing our customers with precisely what they need. When you bring us a project, you will know that it is in the hands of a capable and experienced team. Your finished project will not only meet your expectations, it will be delivered on time, within budget, and with no disruptions to your business whatsoever. Over the past ten years, many of the forces supporting overseas manufacturing have diminished, resulting in a less competitive foreign manufacturing base. Many North American companies would prefer not to source from overseas. The benefits of offshoring have been marginalized to the point that it no longer makes good financial or business sense to manufacturer overseas. 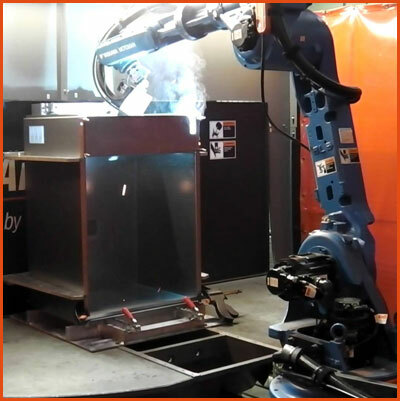 Since 2008, Accurate Metal Fabricating has made significant investments in fabrication equipment and has hired extraordinary talent to give us manufacturing efficiencies we never thought possible. The result has been shorter lead times, better quality, and lower prices. 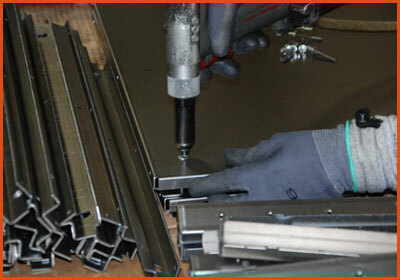 Accurate Metal Fabricating is truly more competitive against the overseas fabricators. How do you determine if it makes sense to reshore your components? Our project managers and engineers can collaborate with your team to determine the feasibility of bringing manufacturing back. 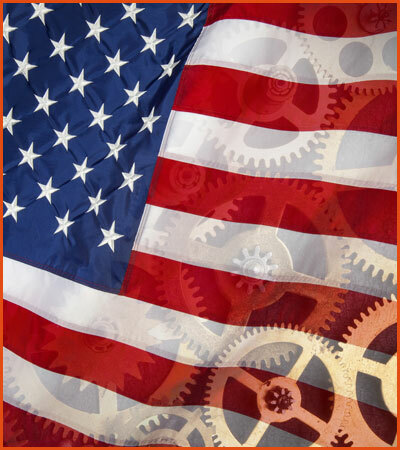 We pride ourselves on being completely upfront about the realities of reshoring. Sometimes, overseas manufacturing is the right decision. Other times, working with a domestic partner is the best solution. Our project managers will work with you to determine what’s best. While we can’t always compete with the low labor prices and cheap commodity prices overseas, often we can provide an overall better product cost through improved lead-times, appropriate product quality, proper product design, and superior customer support. 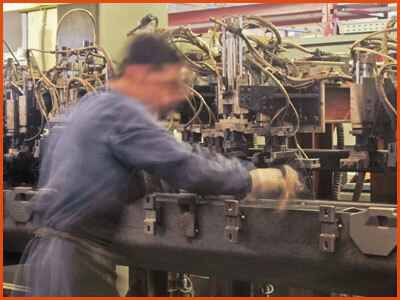 The need to find a new source for fabricated products can happen for a multitude of reasons. We understand that regardless if it’s due to an internal supply chain rationalization or a current supplier’s performance, resourcing can cause great stress to an organization. In order to ease the transition, Accurate will develop a comprehensive resourcing schedule that outlines the milestones. We’ll collaborate with your team to ensure no disruptions occur to your operation’s production requirements. 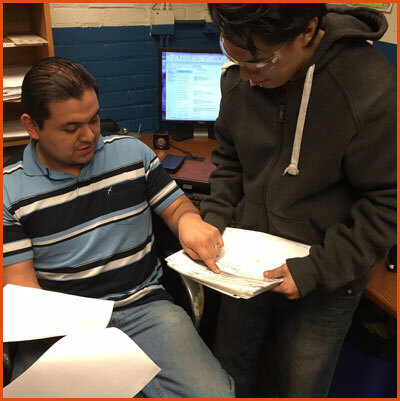 We will quickly analyze your drawings and physical components to provide you with a precise estimate and game plan. We will never jeopardize your supply chain. Whatever we commit to we will make sure we deliver on. As your contract manufacturer, we will quote you a manufactured, finished, assembled, and packaged product based on the desired processes, labor, tooling, material costs, and fulfillment requirements. We will coordinate sourcing of any components or processes not managed in-house. Our fabrication plant has a large manufacturing capacity and an extremely flexible equipment offering with a very wide range of capabilities and tolerances. Many of our processes are designed to run lights-out, 24 hours a day, seven days a week. More importantly, we have one of the best production staffs in the industry. They know exactly what our capabilities are and can utilize our equipment to its fullest abilities. When the fabrication processes are completed, we then manage all aspects of finishing, assembly, labeling, and packaging. Lastly, if necessary, we can be your warehouse and global fulfillment center. You never have to touch a thing. While you’re focused on creating, marketing, and selling great products; Accurate can be your manufacturing division and fulfillment center. We are valued as a manufacturer of fabricated metal components and welded subassemblies by OEM’s and Design Houses throughout North America. By integrating efficient manufacturing processes, proficient project management, and experienced engineering, we can provide high-quality sheet metal components and assemblies that are delivered on-time, ready to be installed. We guarantee that the products we manufacturer will meet or exceed expectations via our ISO 9001:2008 influenced manufacturing processes, large manufacturing capacity, and skilled team of engineers, project managers, and production staff. We will provide you with a reliable supply of high-quality precision sheet metal components, guaranteeing that you will have the inventory needed to keep your production lines running.